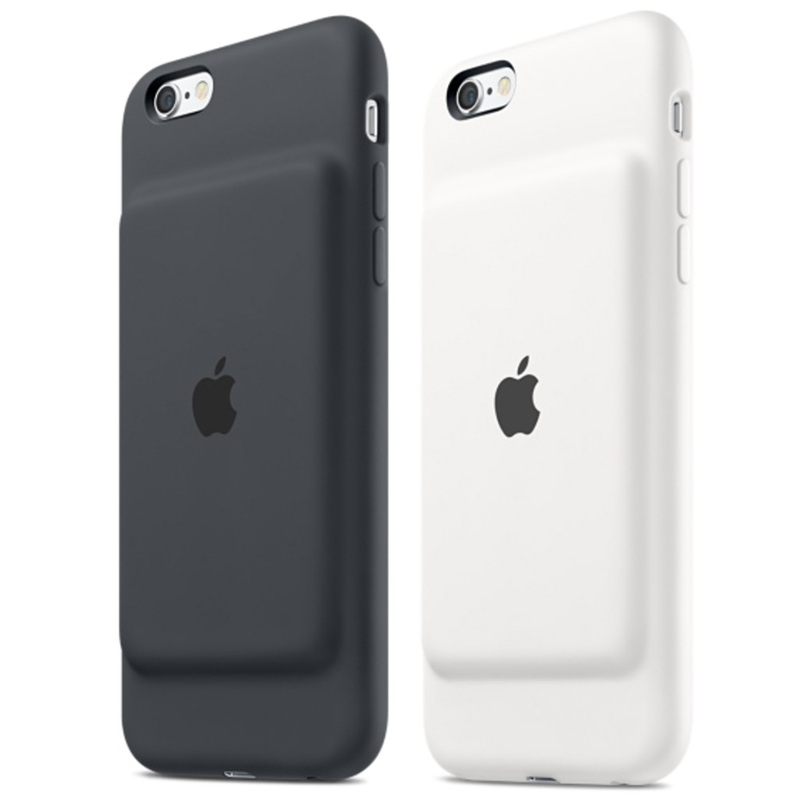 Apple CEO Tim Cook said there's a good reason the company's new iPhone 6s Smart Battery Case has a hump on the back. In comments made to Mashable, Mr. Cook said the design with a battery that doesn't go edge-to-edge makes it easier to put the case on (and take it off) your iPhone. "As you probably know from being a user of this now, one of the real insights here is, have you ever used other cases and tried to get them on? If you make this solid all the way across, in order to get it on, you'd find it very difficult to get it on and off. So the guys had this great insight to put the bend in along with making it a smart case." He also said, "You know, I probably wouldn't call it 'the hump.'" But I will. It's a hump. At the same time, he's right. Stiff cases are harder to put on and take off, and battery cases tend to be stiff. Apple's humped case should make it far easier to remove, a rare case where Apple is putting function over form. Lance Ulaloff has some photographs of Tim Cook discussing the issue with him at Mashable.